Buy the book for your Kindle! "Master your breath and you will master your life." Original Breath is a simple breathing and relaxation technique that can be done almost anywhere and at anytime. 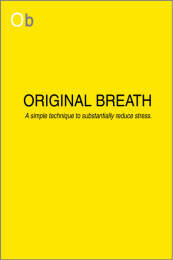 The ideal way to learn Original Breath is to read the short guide book and participate in a seminar. Many of us prefer to learn in groups, but those of us who are determined to lead a new life of relatively no stress and anxiety choose to learn the technique on our own. After all, you are the one responsible for happiness in your life, not me, or anyone else. and lead proponent of the technique, Coleman Harmon. Seminars are limited to 30 participants or less. 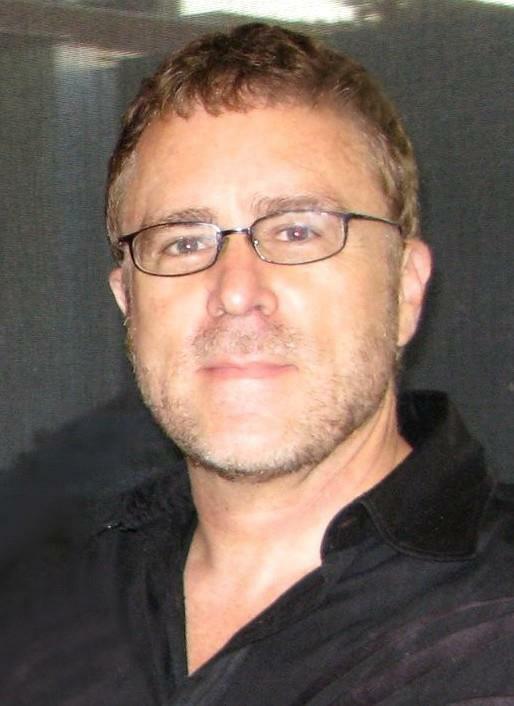 Thomas Coleman Harmon has a degree in Communication and Sociology from Emerson College in Boston.